When Creative Multilingualism hosted LinguaMania at Oxford’s Ashmolean Museum, the Greek and Roman sculpture gallery was taken over by a crowd-sourced version of Harry Potter. During the evening event, visitors to the gallery were asked to help translate Harry Potter and the Philosopher’s Stone sentence-by-sentence into whichever languages they happened to know. The translations were written on a giant scroll rolled out along the length of the gallery, allowing visitors to see Oxford’s linguistic diversity unfold. 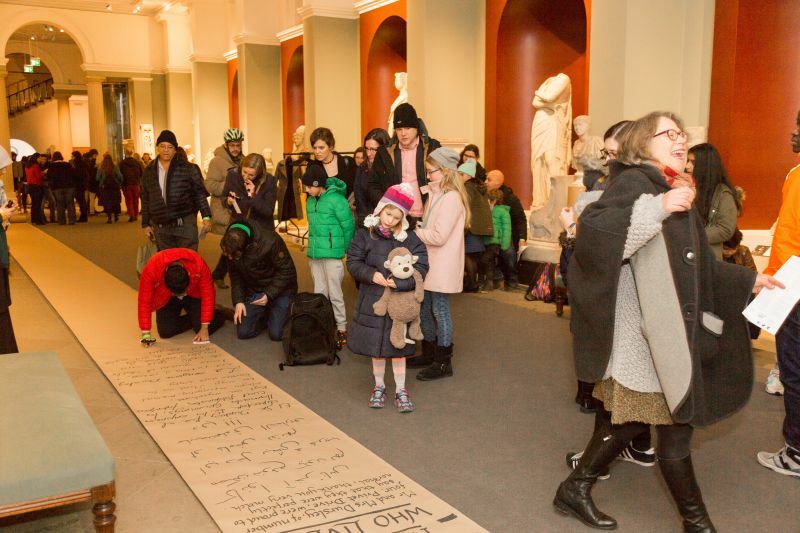 The activity was entitled “Harry Potter and the Rosetta Stone”, with a nod in the direction of the British Museum, home to the Rosetta Stone itself. It proved to be one of the most popular at LinguaMania and people queued up to be able to contribute and engage with this celebration of Oxford’s linguistic talents. During the course of the evening, the team collected over 88 translated sentences in 51 different languages, ranging from Chinese and Esperanto to Welsh. Towards the end of the event, the scroll moved to the Atrium in the centre of the Ashmolean Museum and was unfurled over the balcony, allowing LinguaMania participants to see the many translations which had been collected. This was followed by a recitation of a section of Harry Potter in various languages, so that visitors to LinguaMania could hear as well as see the hidden multilingualism in Oxford’s community. The activity was conceived and organised by doctoral students Henriette Arndt, Annina Hessel and Anna-Maria Ramezanzadeh from the Oxford University Department of Education. 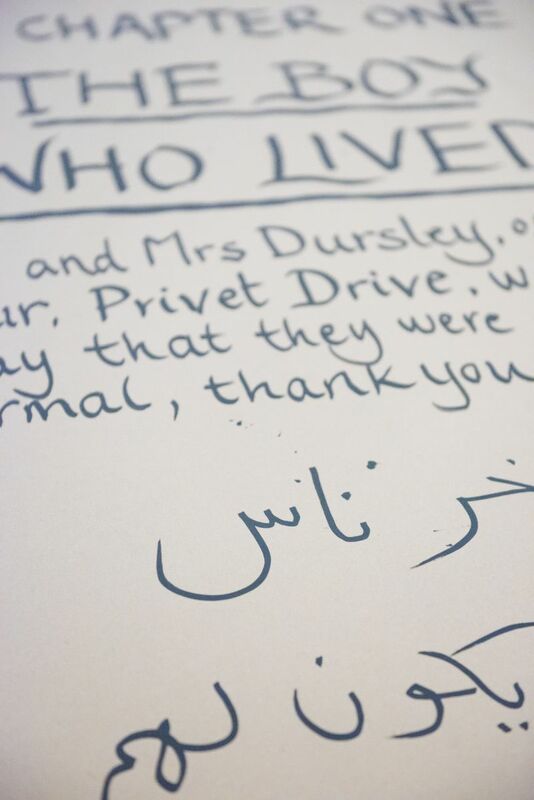 In the below video they describe why they chose Harry Potter to help highlight Oxford’s linguistic diversity and explain how the activity gives participants the opportunity to showcase their creativity through translation. You can see photos of Harry Potter and the Rosetta Stone below. 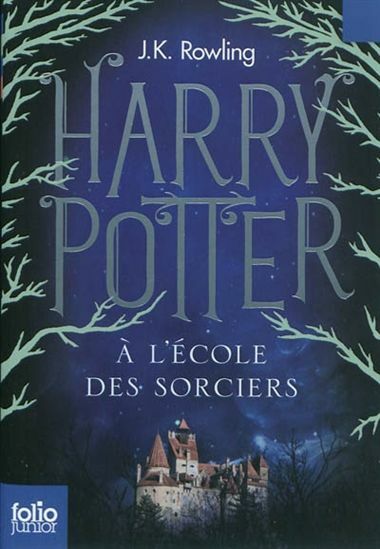 I know from my students that for many people wanting to have a first go at reading a book in a foreign language, translations of J. K. Rowling’s Harry Potter novels are the gateway to reading books in French. They’re a good place to start: if you’re familiar with the stories already from the books or films in English, then you’ll always have a rough idea what’s going on if the language gets tricky, plus it’s always entertaining to find out how a Crumple-Horned Snorkack or a Dirigible Plum comes out in a foreign language. (It would be good if Harry Potter were your first step towards trying a book by an actual French person, rather than your final destination, though, as I sometimes feel when I see it as the sole text cited on a personal statement as evidence of someone’s burning desire to study French culture…) Anyway, because you know the story already, and because it’s one of the trickiest and most interesting pieces of English-to-French translation of recent years, let’s head back to the École des sorciers in Jean-François Ménard’s translation for a second look. as his evil alter-ego, which would have made the task of assembling a power-hungry army of ruthless dark wizards that bit more difficult. If only, though, J. K. Rowling had invented an anagram that smoothly converted one name into the other. That ‘I AM’ at the beginning makes the big reveal into an English sentence, and an English sentence that can’t be translated into a foreign language without the whole puzzle falling apart. What is the poor translator to do? One option is to do nothing. The Croatian, Portuguese and Polish translations of Harry Potter and the Chamber of Secrets give Voldemort’s name as Tom Marvolo Riddle, and then do the anagram sentence in English, as ‘I am Lord Voldemort’, with an explanation for their readers. The Korean and Japanese versions transliterate ‘Tom Marvolo Riddle’ into their own alphabets (톰 마볼로 리들 and トム・マーボロ・リドル), making it impossible to perform a new anagram in their own language or demonstrate the original one in English. Even if you’ve never seen the Korean alphabet before in your life, you can tell that 나는 볼드모트 경이다 (‘I am Lord Voldemort’, as it appears at the end of the Korean translation) is not an anagram of 톰 마볼로 리들. 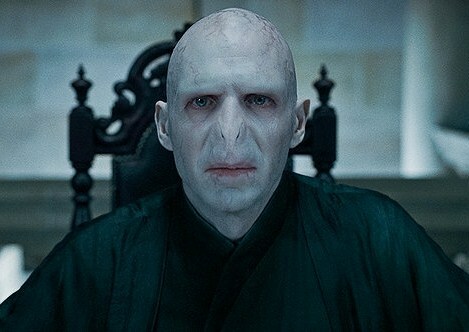 That’s right, Voldemort’s middle name, if you’re a French reader, is Elvis. It’s actually cleverer than it may look. Ménard has managed to give Tom a real name for his middle name, unlike Rowling’s ‘Marvolo’, which looks suspiciously cobbled-together from the left-over letters she had after she’d come up with ‘Tom’ and ‘Riddle’. And ‘Jedusor’ is a phonetic spelling of ‘jeu du sort’, a phrase that means somewhere between ‘twist of fate’ and ‘game of chance’, and which perhaps also has undertones of the phrase ‘jeter un sort’, to cast a spell. Ménard weaves the meaning of the name into his story, making the Riddle House into La Maison des Jeux du Sort, and also has Voldemort himself tell Harry: ‘Tu crois donc que j’allais accepter le “jeu du sort” qui m’avait donné ce nom immonde de “Jedusor”, légué par mon Moldu de père?’. [‘Did you think I would accept the twist of fate that gave me the foul name Jedusor, bequeathed to me by my Muggle father?’] – a slight variation of Rowling’s original that helps to anchor Ménard’s new wordplay into the story. And yet… and yet… Elvis? It has to be said that the name injects a rather incongruous element of rhinestone jumpsuits and Las Vegas glamour into Voldemort’s character. It also rather hilariously illustrates the perils of translating a story before the author has finished writing it. As you may remember, in Rowling’s English-language original, the name Marvolo turns up again in the sixth volume. Voldemort has in fact been named after his grandfather, the vile, abusive, squalid and half-insane dark wizard, obsessed with his aristocratic descent from Salazar Slytherin, who goes by the name of Marvolo Gaunt. And yes, in Harry Potter et le Prince de sang mêlé, penultimate volume of the French saga, we meet a vile, abusive, squalid and half-insane dark wizard, obsessed with his aristocratic descent from Salazar Serpentard, who does indeed go by the name of Elvis.